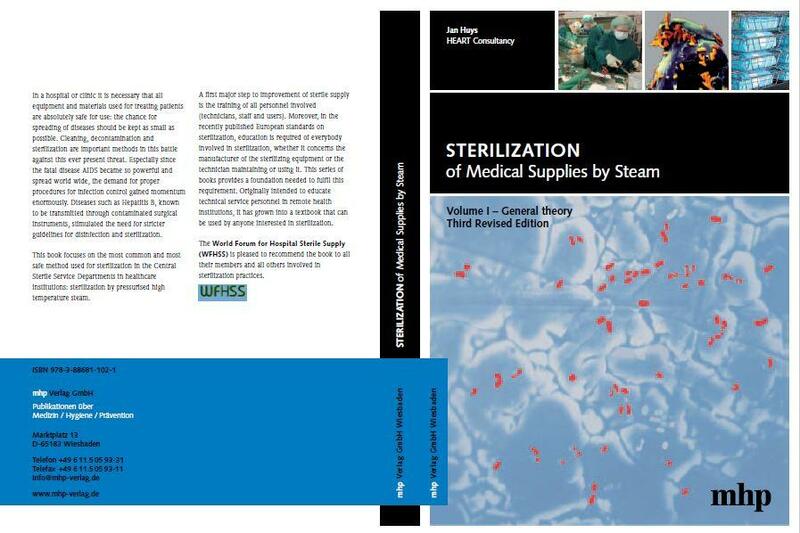 The World Federation for Hospital Sterilization Sciences (WFHSS) is pleased to recommend the book to all their members and all others involved in sterilization practices. 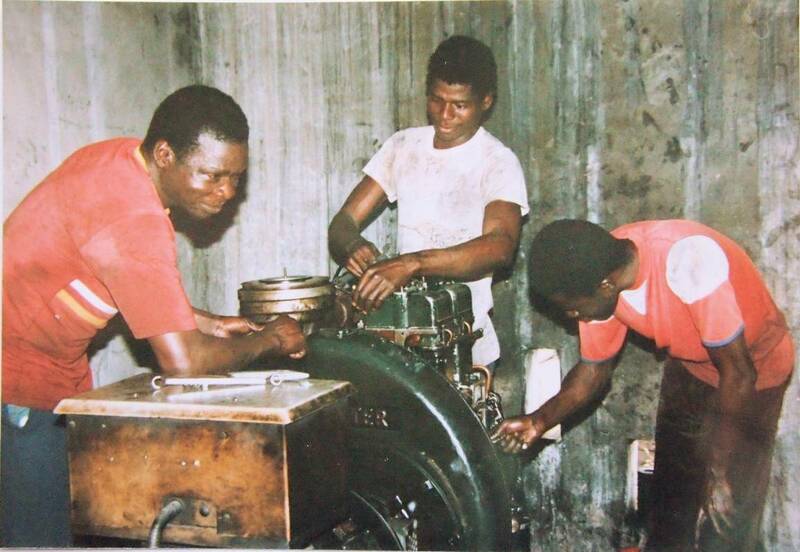 Good old days in Ghana: 1985. The HES team at the Mary Theresa Hospital in Dodi Papase where we just did install a major electrical supply network. 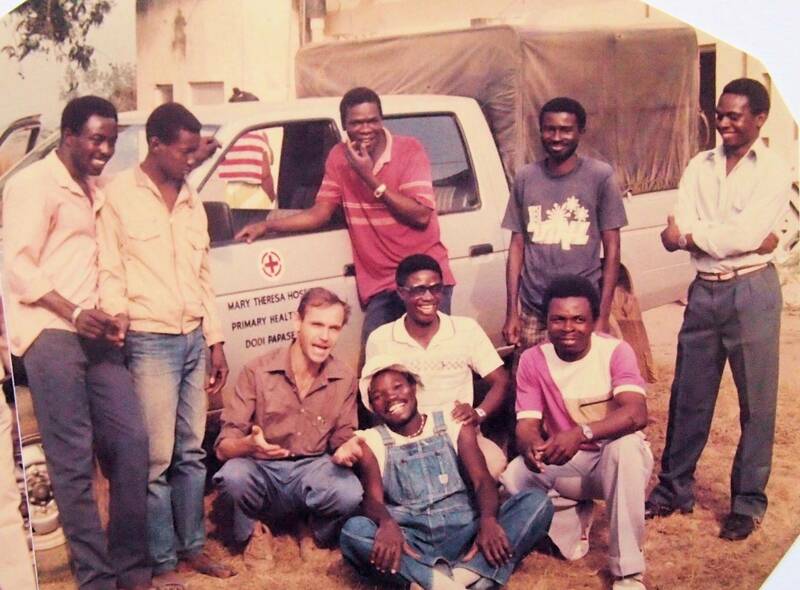 It already has been almost 28 years since I left for Ghana, West Africa, as a technician, where I would stay for 7 years. I was responsible for the setting-up of a maintenance service for the hospitals within the healthcare system of the Catholic Church. Initially the work was focussing mainly on the actual repairs and maintenance of equipment in all its variety. In the later years the tasks moved to more organisational work and most of all training. I found out that for most equipment a wide range of training and study material was available. However for sterilization the information I could find was limited to often very brief instructions for use of equipment without further background information. After finishing the contract in Ghana I was asked to start preparing training material for hospital technicians. I thus choose sterilization as one of the first subjects to cover. It was in the early nineties, the time that in the Netherlands the world of sterilization was very much in motion. The Netherlands was in the forefront of the developments in this domain. The Guidelines on Sterilisation and Sterility were just formulated and became the basis for the first European Standards for sterilisation. The trade quickly professionalized. Servicing a good old HA3 Lister power plant at Duayaw Nkwanta Hospital, Ghana. 1986. With HES technicians: Sylvester Akparibo, Emmanuel Atubisah and? I came to realize that I severely underestimated my efforts of writing a book on the topic! In order to be better prepared I attended a training with Mr. Machiel Jan Bot of Medithema, who introduced me with great enthusiasm into the world of micro-organisms, infection prevention and sterilization. For gathering information I got in touch with many sterilization-related companies and among others the RIVM: the Institute for Public Health and the Environment of the Netherlands. At that time the late Mr. Jack van Asten was pushing a scientific approach to sterile supply in hospitals throughout The Netherlands and through his department was enforcing improved quality control and validation of sterilization processes. From the information that was slowly but surely gathered, the first English edition was created which was published in 1996 under auspices of the ESH, the predecessor of the current WFHSS. In 2004 the second updated edition was published. During the past years I had the opportunity to present courses on sterile supplies in many countries, especially in Africa. It is a great experience to see the enthusiasm of all those people who want to make a difference in their own field. The book has been a tool to provide the basic information. With this 3rd edition I hope this contribution to improve sterile supply can continue. 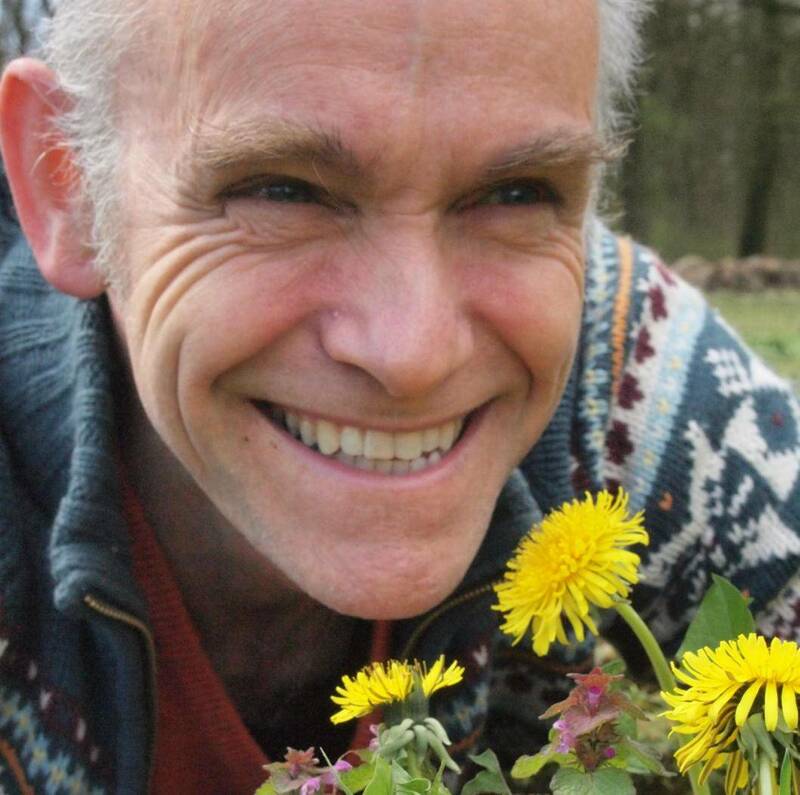 This book wants to be an introduction for all those that get in touch with this fascinating field, which offers an essential contribution to the safe treatment of the many patients, who thus put their lives into our hands.